LIST OF MUSEUMS IN AUSTRALIA - Wikipedia. Australian Museum - Sydney, New South Wales. 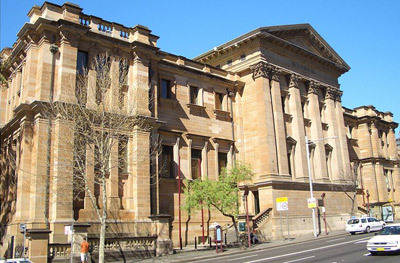 The oldest museum in Australia, with an international reputation in the fields of natural history and anthropology. It features collections of vertebrate and invertebrate zoology, as well as mineralogy, palaeontology, and anthropology. Australian National Maritime Museum - Sydney, New South Wales. 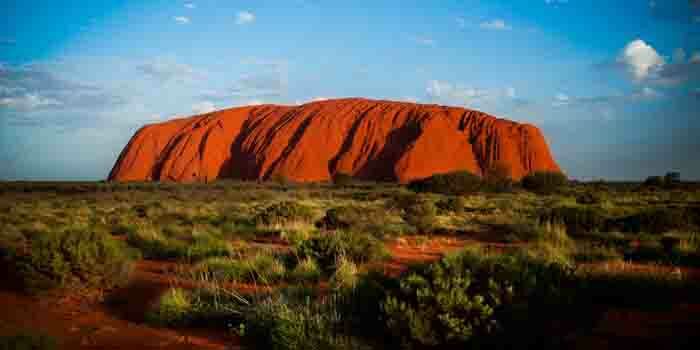 ULURU - large sandstone rock formation in the southern part of the Northern Territory in central Australia. LIST OF MUSEUMS IN NEW ZEALAND - Wikipedia. 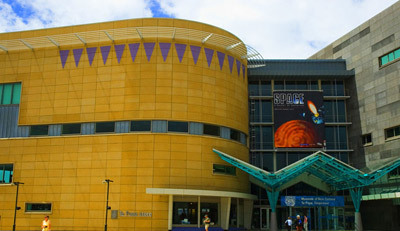 Museum of New Zealand Te Papa Tongarewa - Wellington. Museum of Wellington City & Sea - Wellington. Celebrates the city’s maritime history.